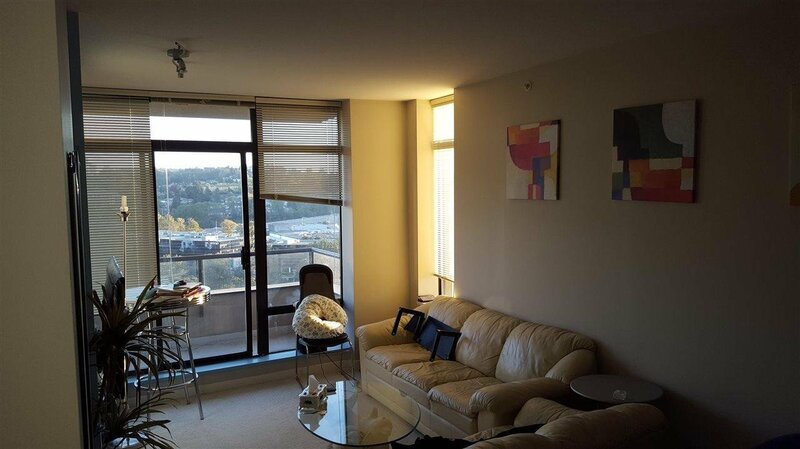 1702 2345 Madison Avenue, Burnaby - 1 bed, 1 bath - For Sale | Cher Lin - Oakwyn Realty Ltd. 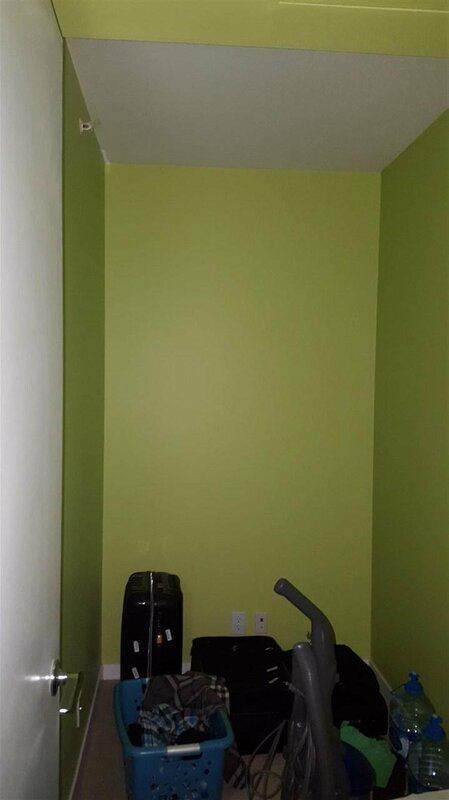 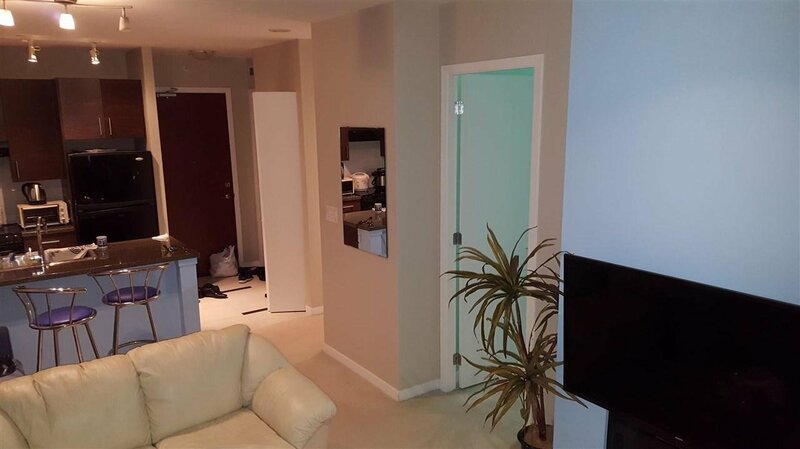 Apartment with one bedroom and den in excellent condition. 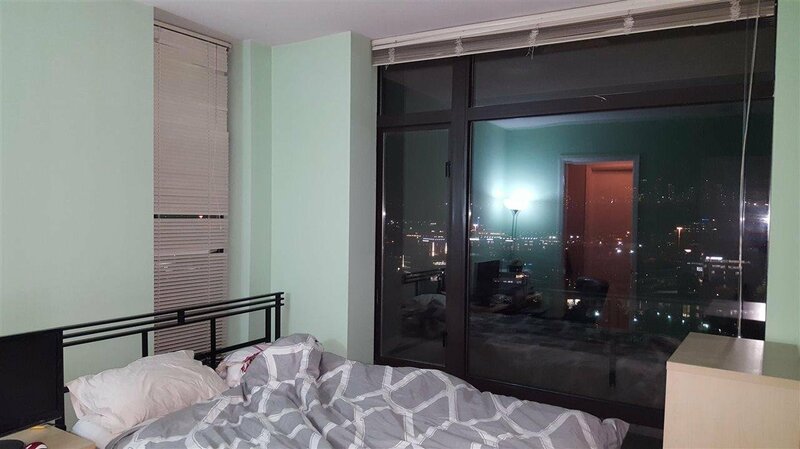 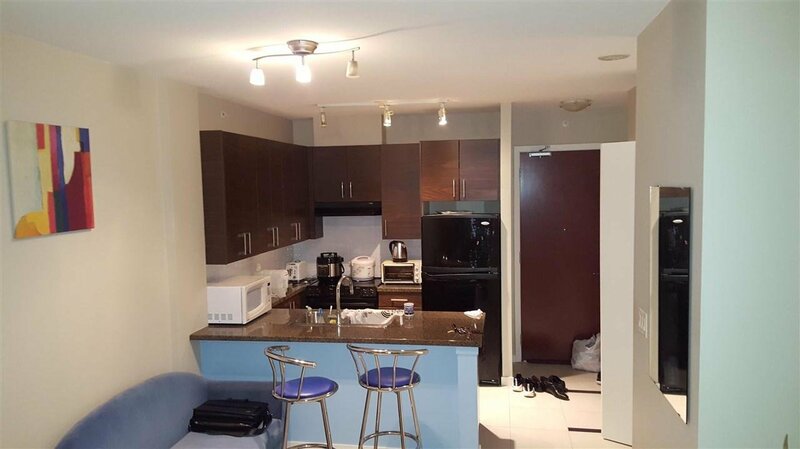 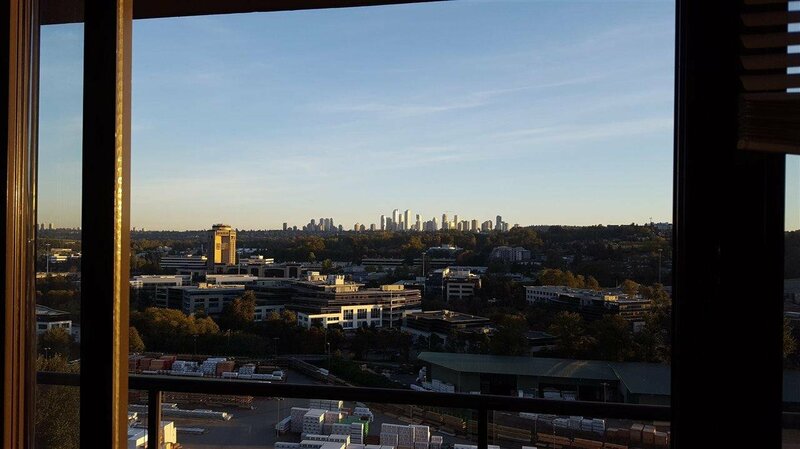 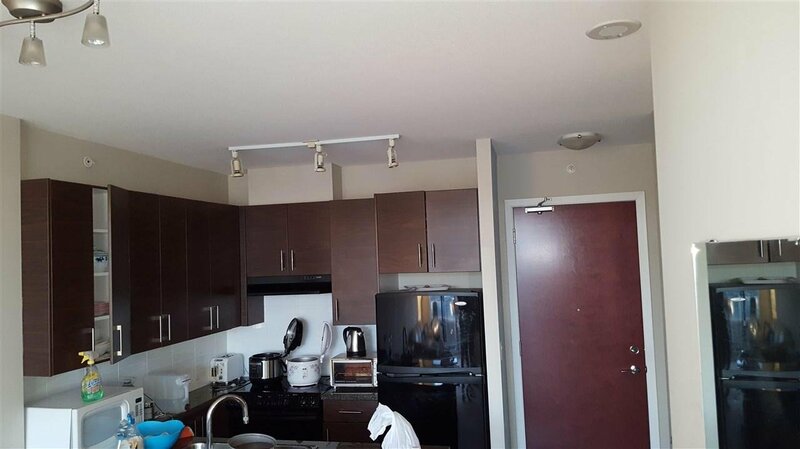 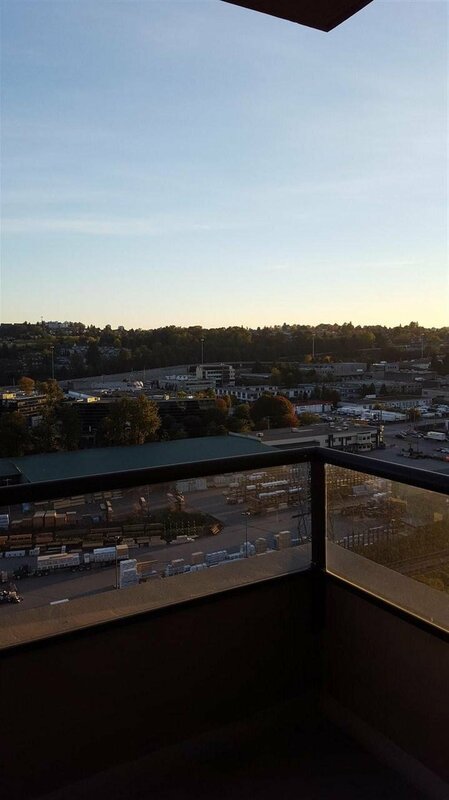 645 Sqft unit with South facing balcony with view of metrotown.